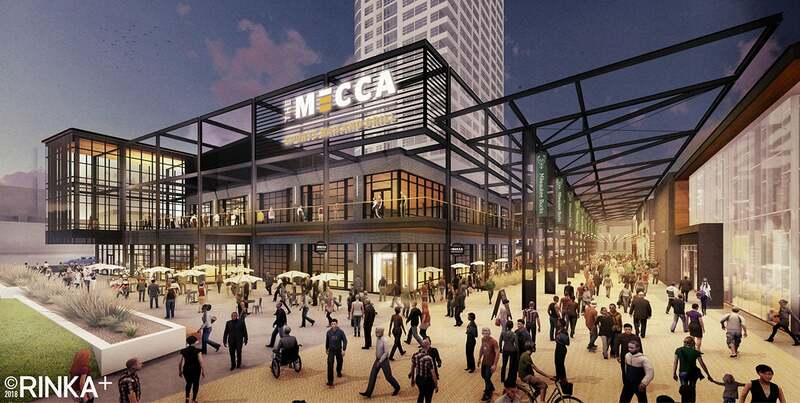 The MECCA Sports Bar and Grill will open in late April at the Entertainment Block adjacent to Fiserv Forum, Milwaukee’s new world-class arena. Located in the same building as Good City Brewing, the 11,500-square-foot, two-story establishment is owned by Head of the Herd Real Estate Development LLC, an affiliate of the Bucks. The Entertainment Block is being developed by Head of the Herd Real Estate Development LLC.